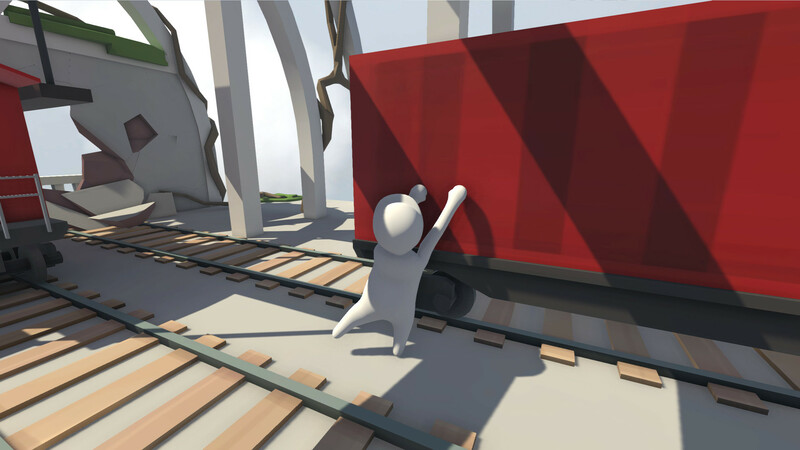 Human Fall Flat — before you a fun puzzle game in which the protagonist needs to get out of sleep. 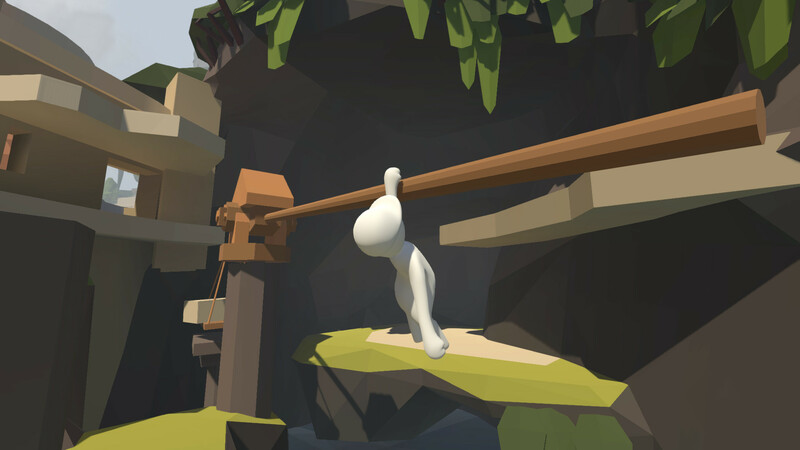 A builder named Bob, in some mysterious way, finds himself in a dream, not understanding how he got there, he realizes that from this place it is necessary to get out. Although you are able to crash items in the game, leaving this place is not so easy. To do this, you need to solve puzzles that can be solved in several ways, so the further passage directly depends on the decisions you made. In order to achieve your goal, you can choose a variety of ways, but remember every mistake or wrong step will throw you back. Help Bob out of his sleep! This game has been updated 17-12-2018, 10:29 to the latest version upd.17.12.2018 (Dark). Can you play multiplayer using this? Jouilo, unfortunately, this is a hacked version of the game, multiplayer is not available. Brought online CO-OP back as a feature after fixing numerous bugs associated with its functionality. ‘Fry Me to the Moon’ achievement now available to unlock. Game Object – Fixed the 'legendary' unbreakable second padlock in the Castle level (that's accessible through the stone bridge behind the Stables checkpoint). 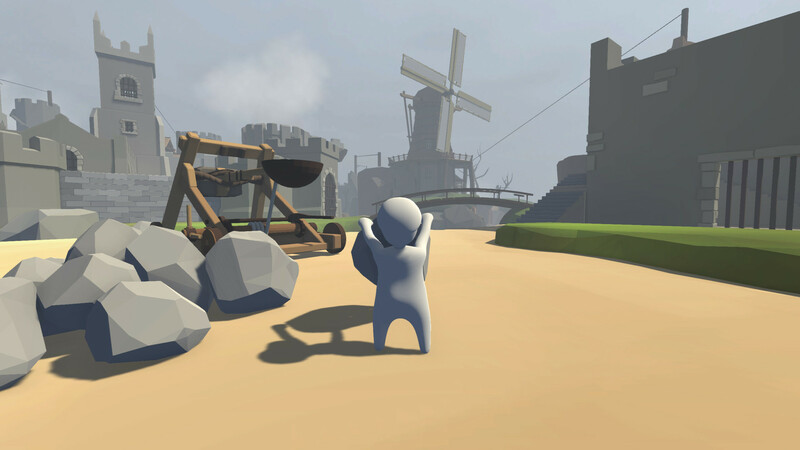 Multiplayer – Fixed an issue where players couldn’t connect to their Friends via the Friend Games menu if their Friend was in another player’s game. Multiplayer – Fixed an issue where repeatedly joining & cancelling between Public and Friends lobbies caused major sync issues in-game and in split-screen. Multiplayer – Public Invite only lobbies no longer allow people to join them without having an invite. Mac – “Dark” – Fixed the amount of light that was appearing from the Mansion when Bloom was enabled in the Advanced Video Options. VFX – “Dark” – Fixed the smoke VFX for the FrankenBob launch. It should now correctly resemble the smoke you see on the lit torches elsewhere in the level. Fixed minor graphical issues seen throughout the “Dark” level including misplaced polygons, flickering and incorrect textures.